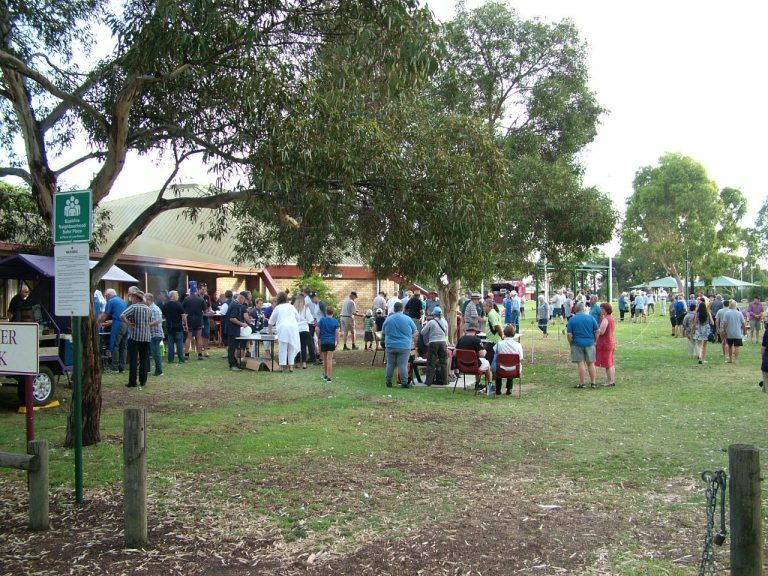 Horsham Fishing Competition is a bank fishing catch and release event held on the Wimmera River in Horsham, the contest is held on Sunday of the Labour Day Weekend in March. 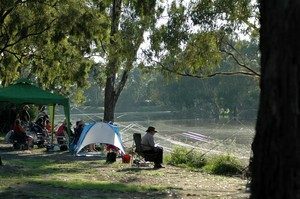 There is free family riverbank camping all weekend in designated areas. The event contest commences at 7.30am and concludes at 3pm. There are a number of various competition sections from senior through to toddlers.